Posted on Thursday March 29th, 2018 at 03:42 PM. Entrepreneurs have been taking to South Texas by storm with food trucks, boutiques and other small business ventures. It creates a variety of options when shopping, dining or looking for personalized services. 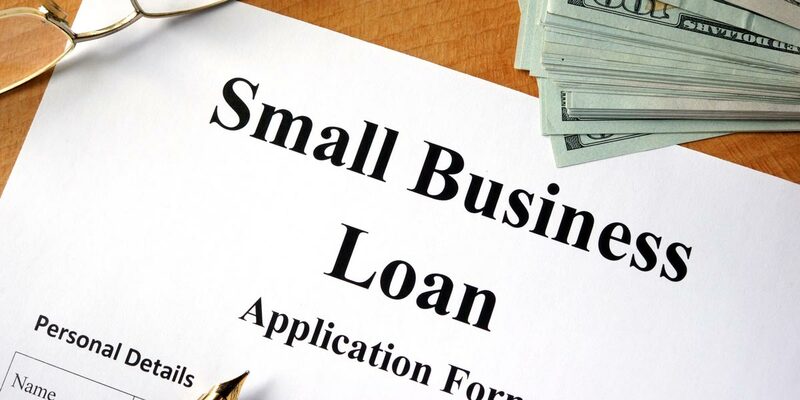 The Alamo Economic Development Corporation (EDC) wants to keep the entrepreneurial spirit growing by introducing a new small business micro-loan program that will help small business owners expand their efforts. Learn how our incentives have helped other businesses succeed in Alamo! With assistance from USDA – Rural Development, the Alamo EDC established a new Micro-Loan Program. Alamo’s MLP is a self-sustaining program that works by lending money to local businesses with it being paid back with the interest and then reused again. Businesses must be located in Alamo. Businesses must have a minimum of 24 consecutive months of operations. 51% of the business must be owned by U.S. citizens or resident alien. Applicant must prove it can service debt, having a debt coverage of 1.25 or better. Applicant must have a credit score of 620 or better. Tenant applicants must provide a lease agreement for the term of a loan. For more information about Alamo’s Micro-Loan Program, click here. Being only minutes away from McAllen, Edinburg and Mission has allowed the Alamo to attract visitors from across the world while maintaining a small-town feel. The city is home to small businesses, major chains, quaint places to retire and is the epicenter of nature tourism. Serving as an international gateway to cities like Nuevo Progresso and Tamaulipas, Alamo also provides unique opportunities in international trading and commerce. It has a $500 million retail potential and over 400 acres available for warehousing and distribution. The city’s commercial properties range from 3,000 square feet to 4.9 acres in size on average. Combined with a young, bilingual and skilled workforce, we have everything you’ll need to be successful. If you’re looking for another incentive to better suit your business needs, know that the Alamo EDC offers a broad range of programs and resources to help start, expand or relocate your company. We can assist companies of all scopes and sizes and have partnered with affiliates at state and local levels to increase development and self-sufficiency. For more information on what we can do for you, contact us today!